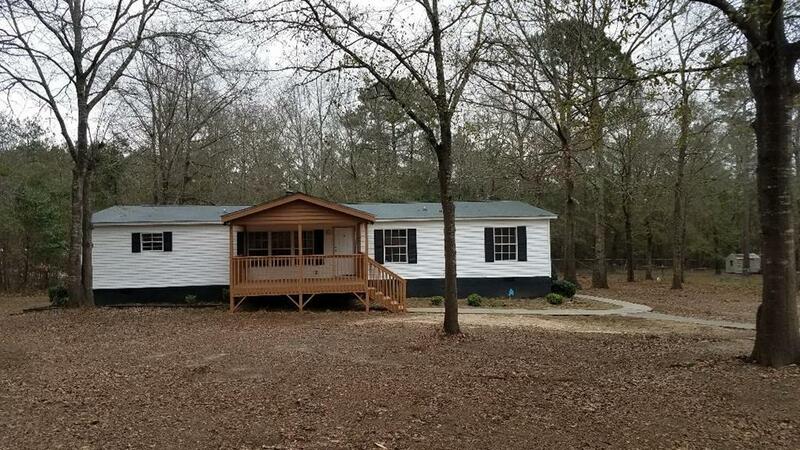 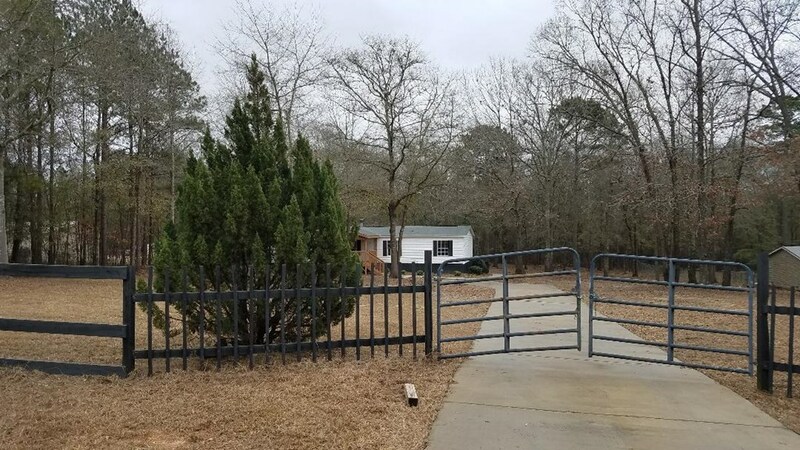 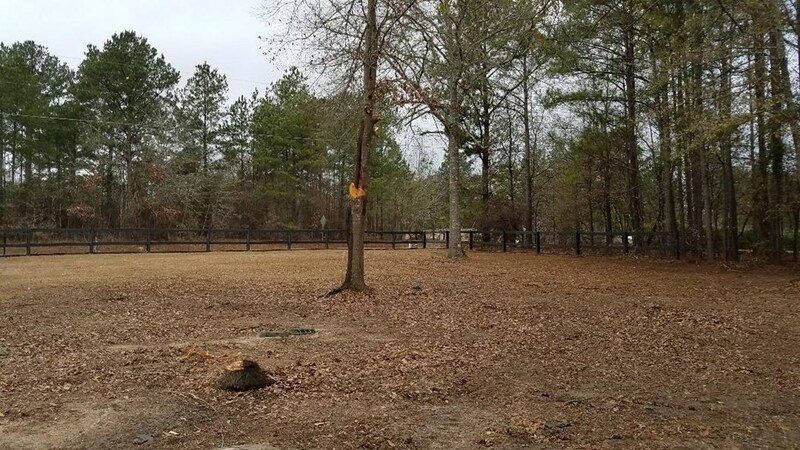 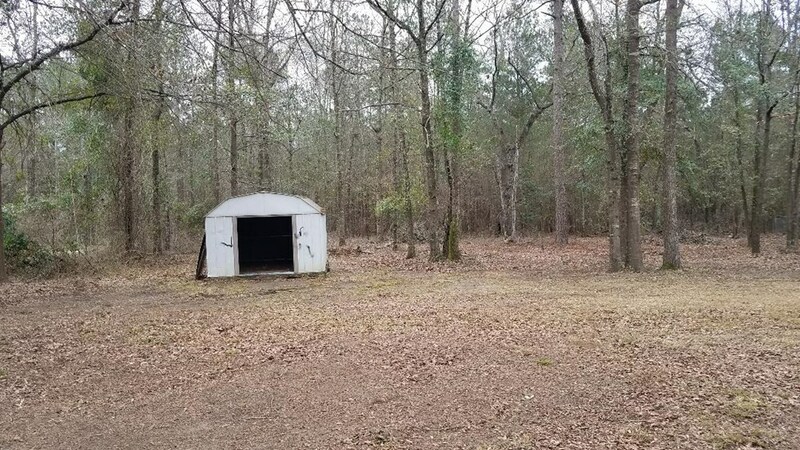 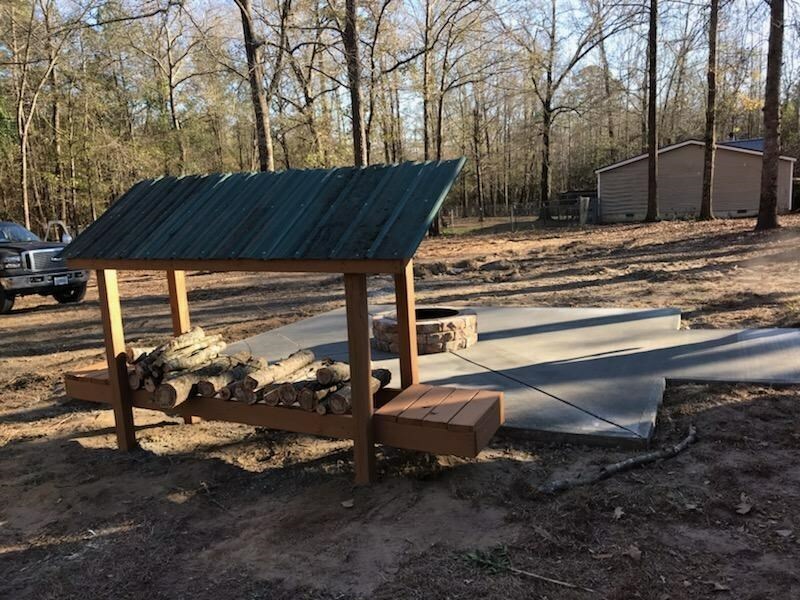 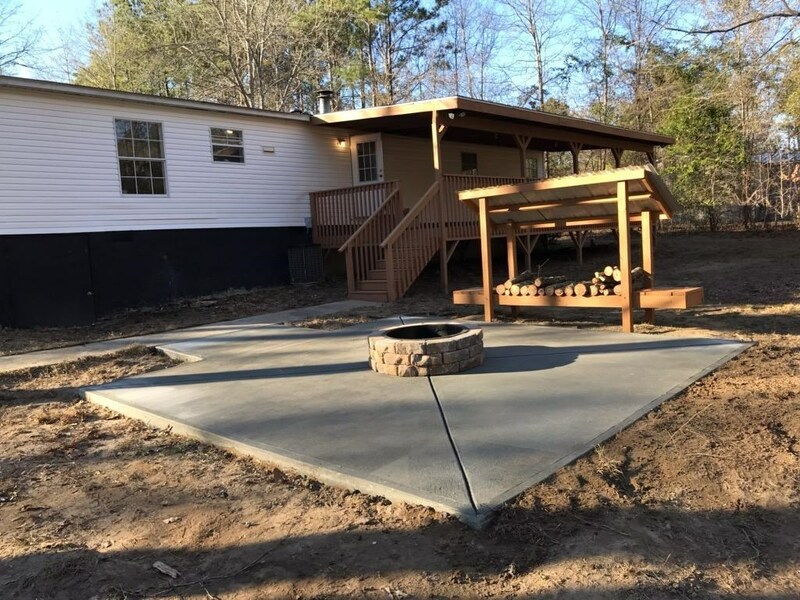 Remarks - Mobile home for sale at 4610 Plaudit Road Lizella, GA - Exceptionally nice place sits on 1.18 acres real country living. 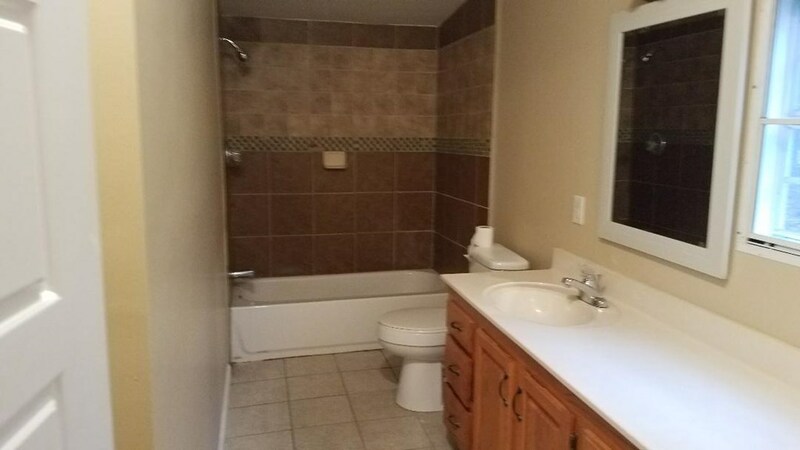 Open barbecue pit, gated fenced yard, 4 bedrooms, 2 baths, huge master with double vanity, walk in closets. 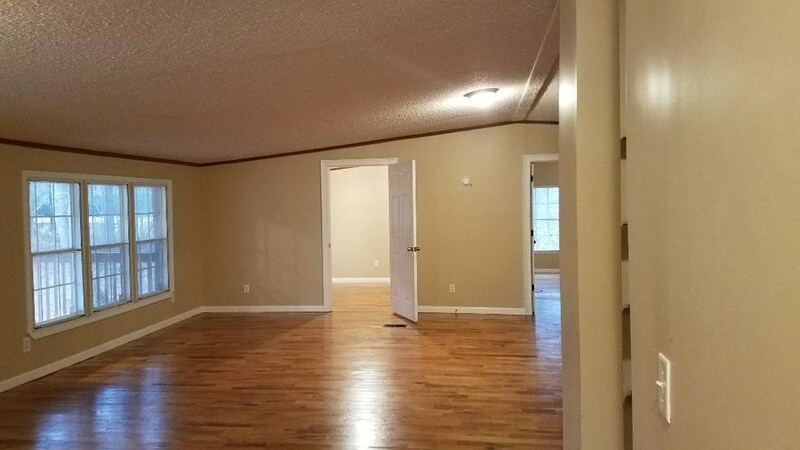 Large family room, split floor design. 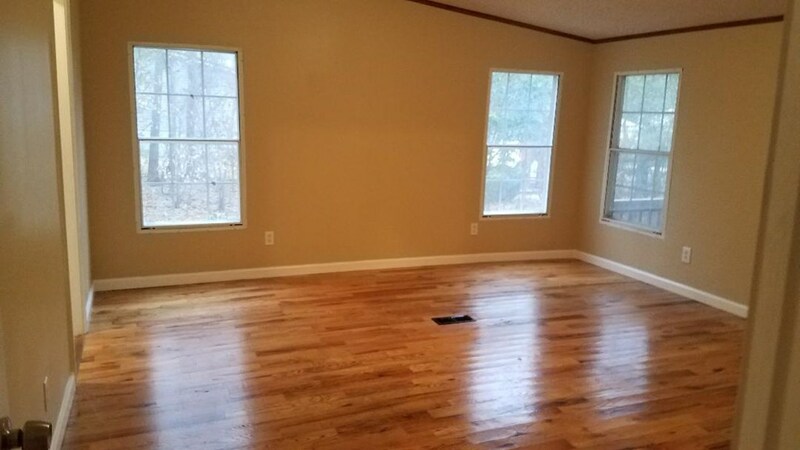 New hardwood flooring through out home. 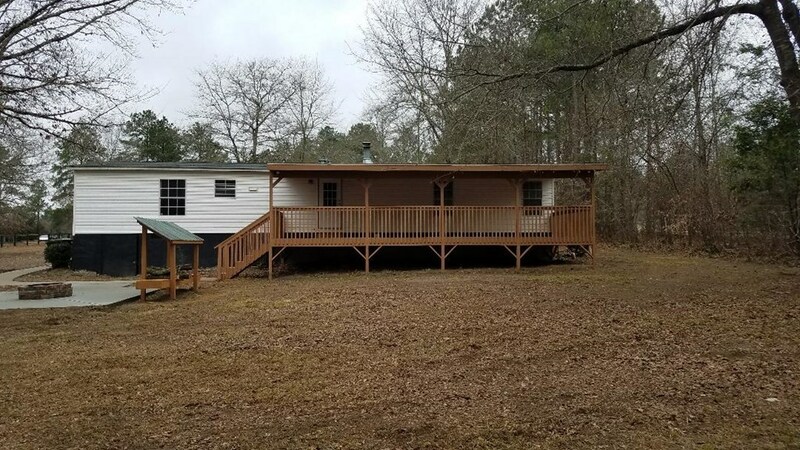 Oversize back deck and front porch, kitchen has granted counter tops with black splash.Nice black appliances. 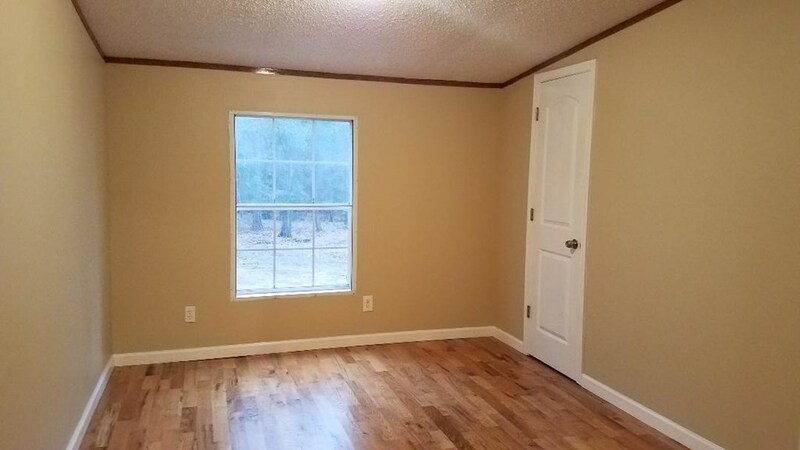 Large laundry room that leads straight to the deck. 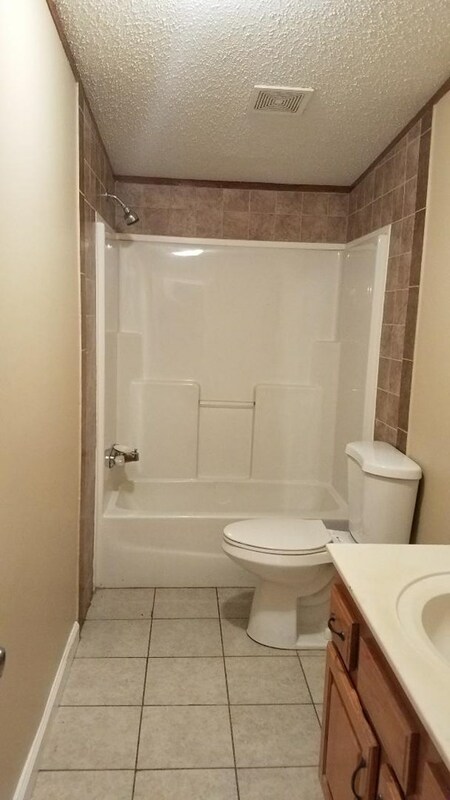 Also, comes with a tool shed. 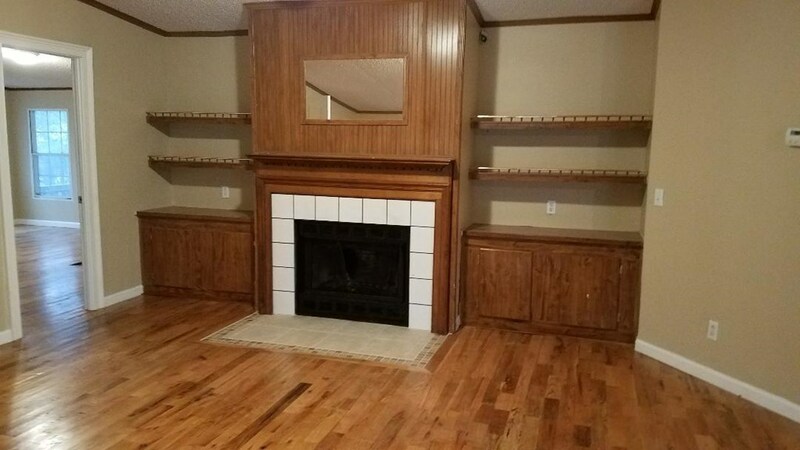 (COMPLETELY REMODEL ).